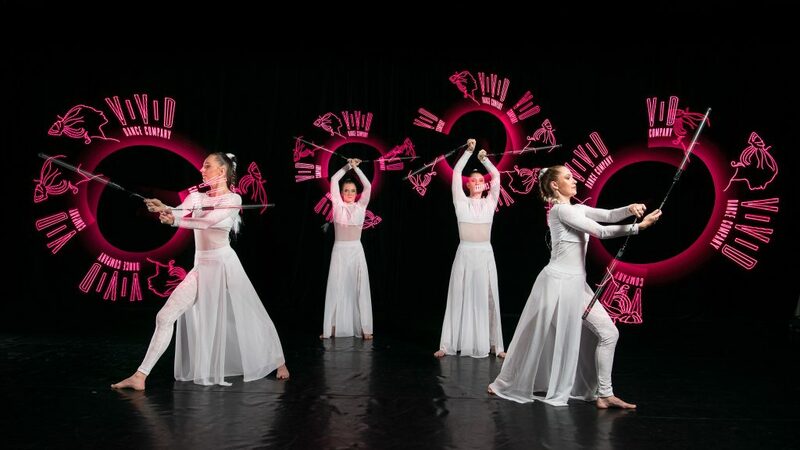 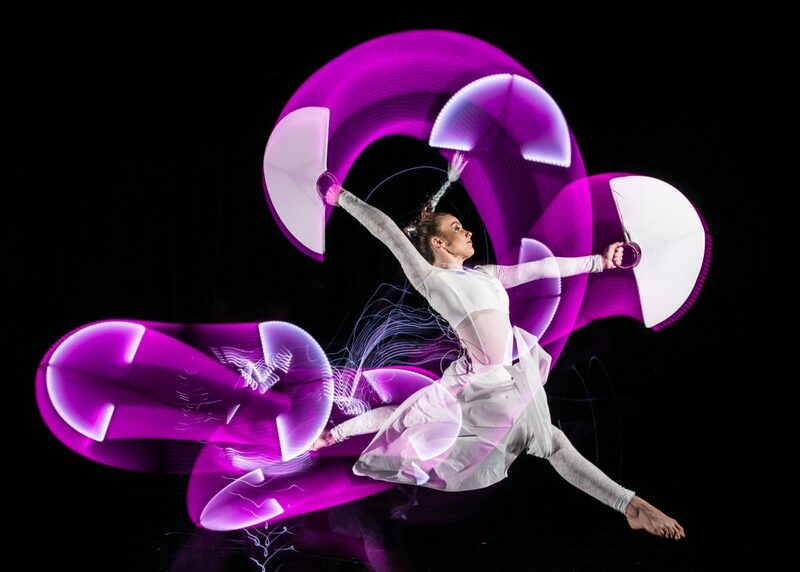 Mesmerizing combinations of dance and flow arts. 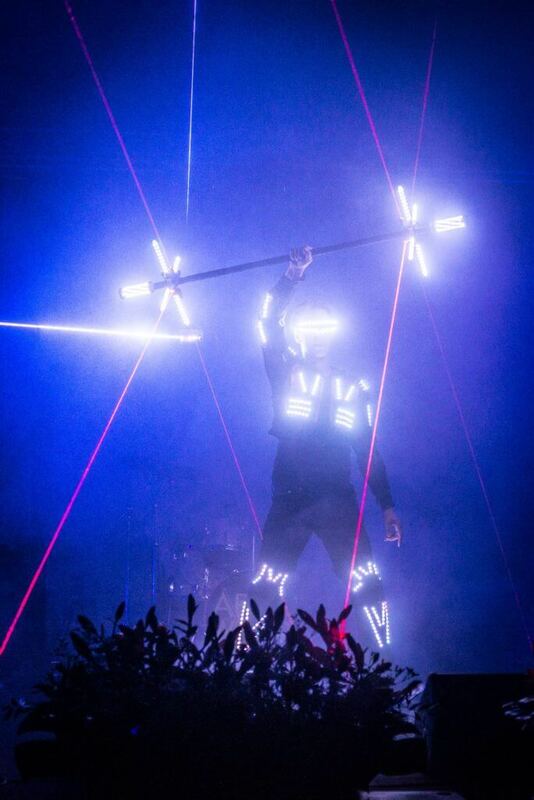 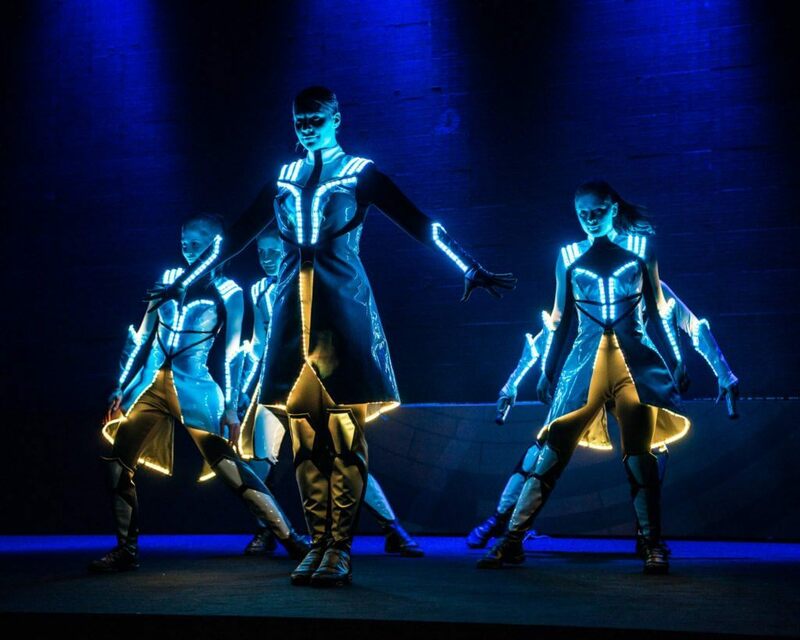 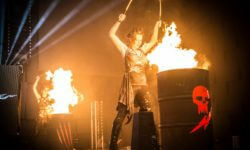 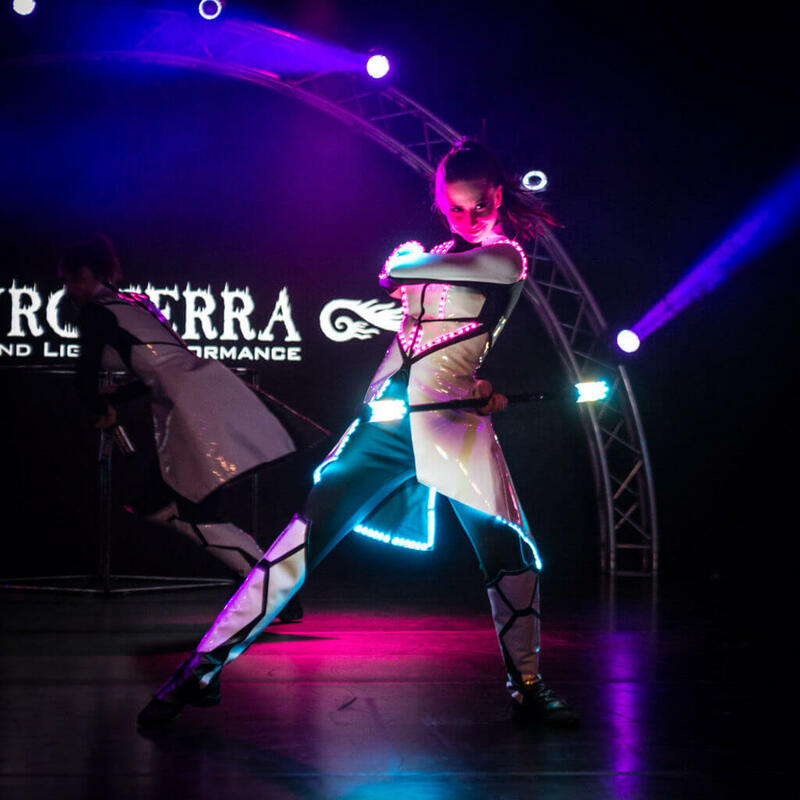 Futuristic LED costumes and equipment designed specifically for our show. 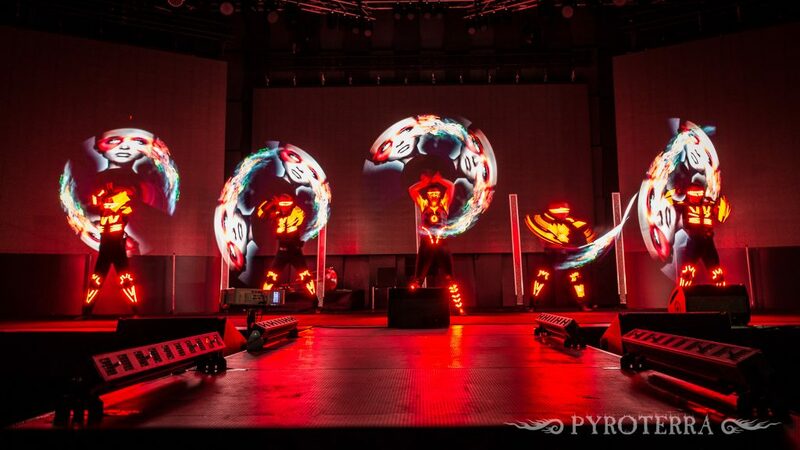 Performances with a completely new dimension of customization. 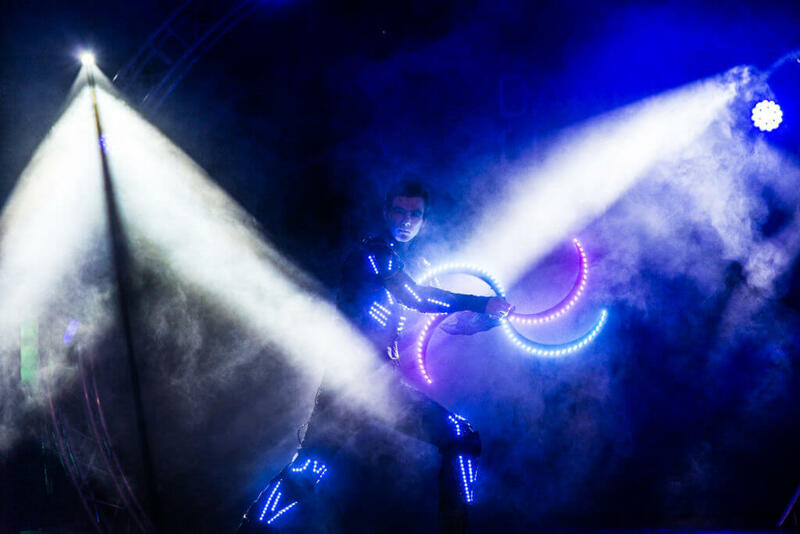 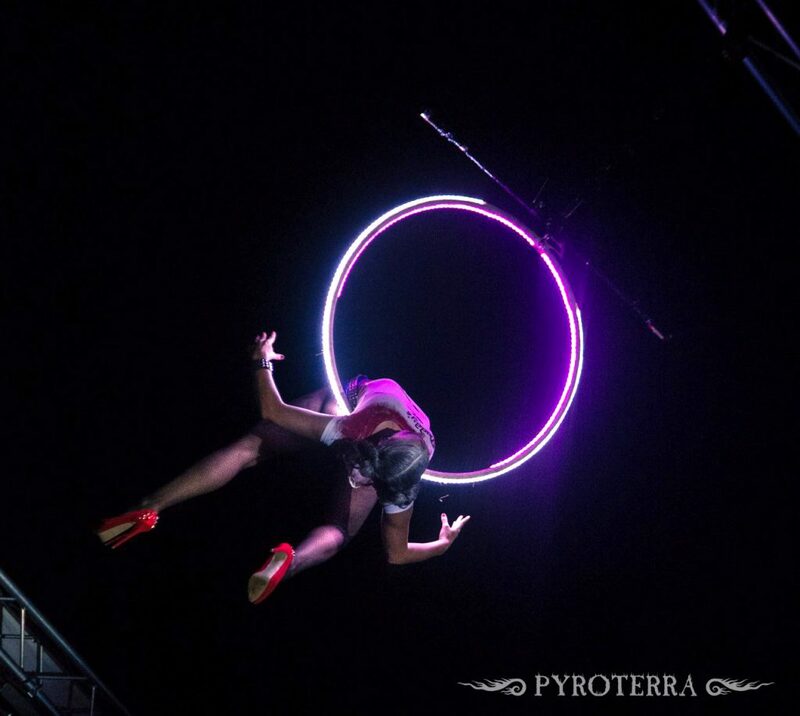 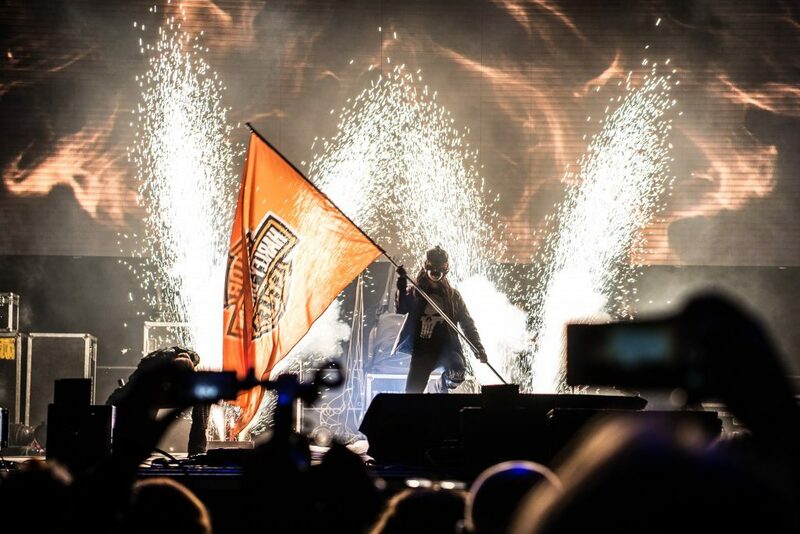 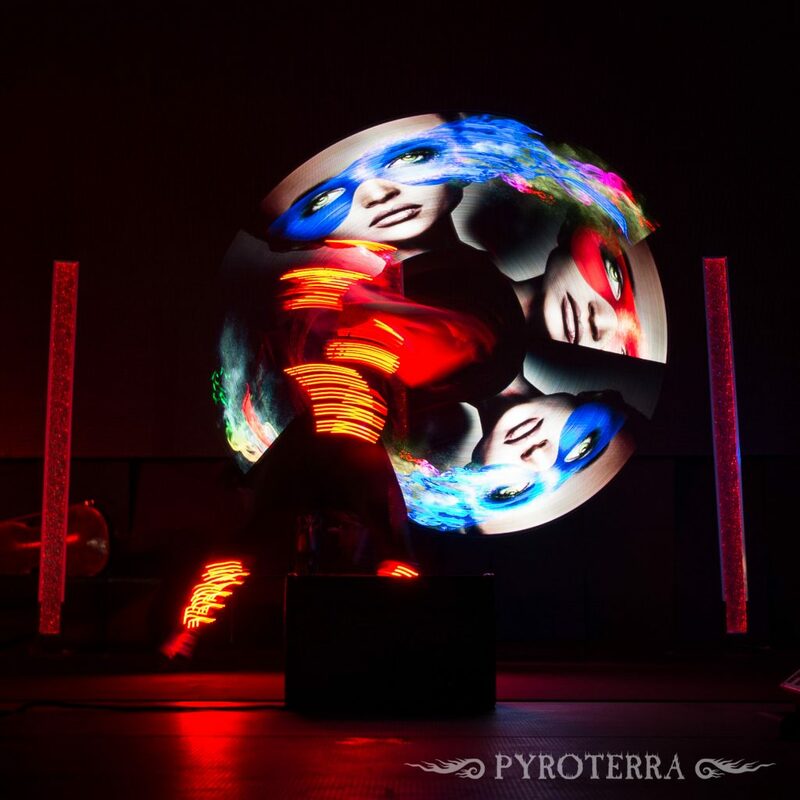 Let us take you to the future and help you experience the symbiosis of lights and dance. 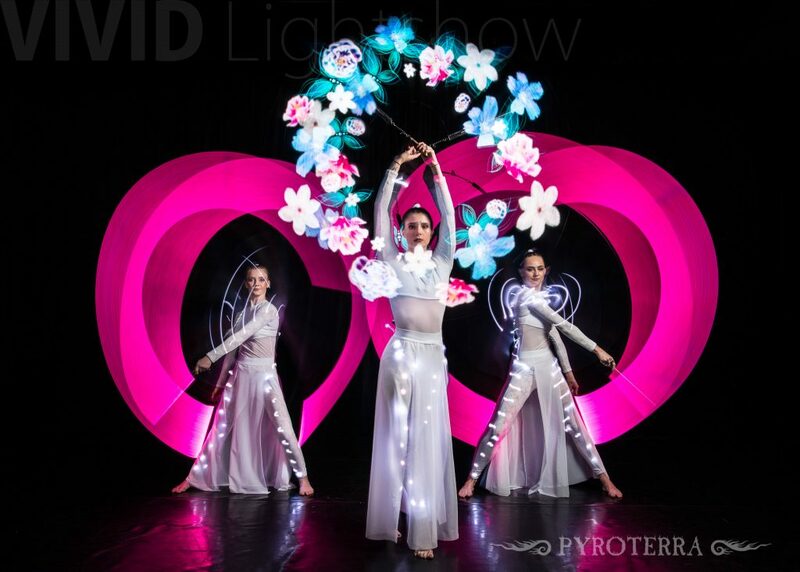 Luxury look and modern fusion of light and dance. 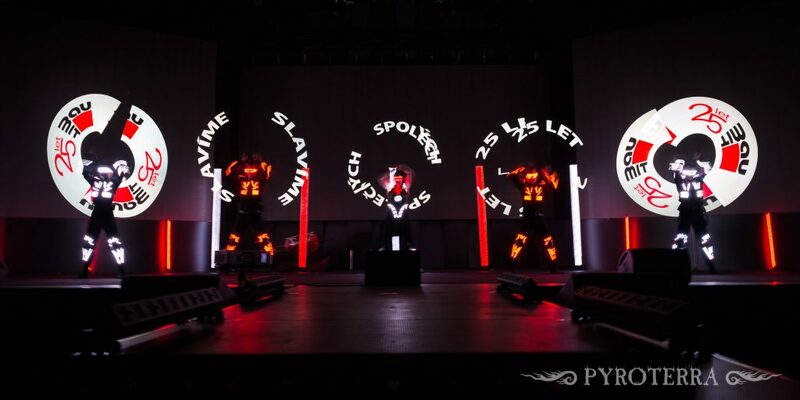 Digital hi-tech black theatre with your story. 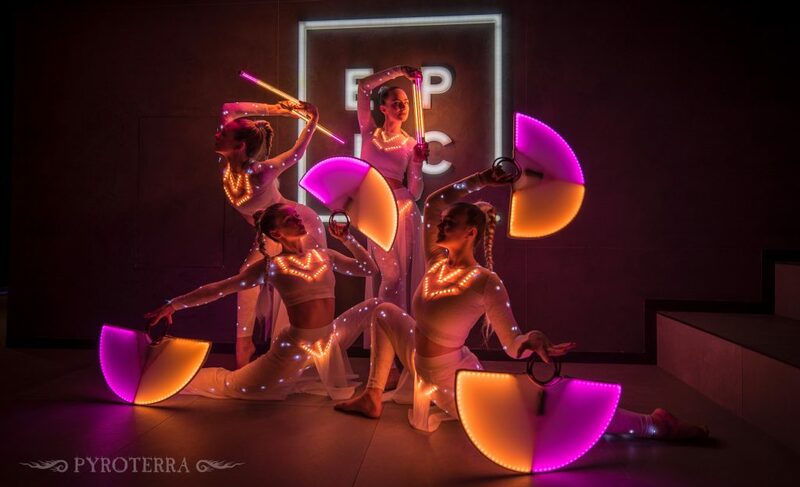 Modern LED-light performance based on hi-tech effects. 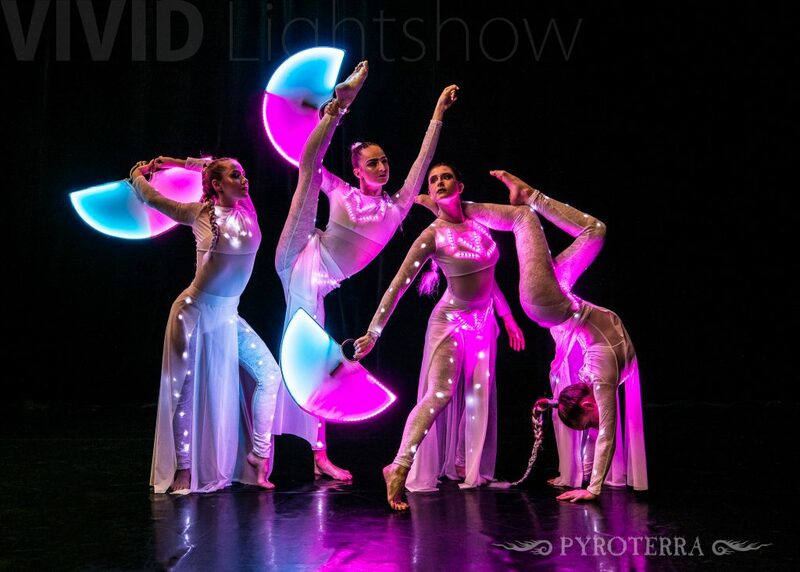 Beautiful dance lightshow. 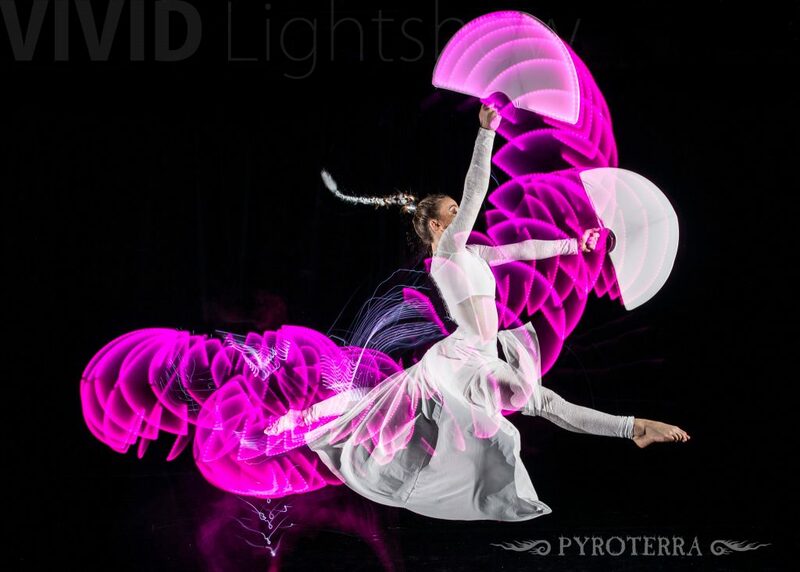 Elegance with dynamic movements. 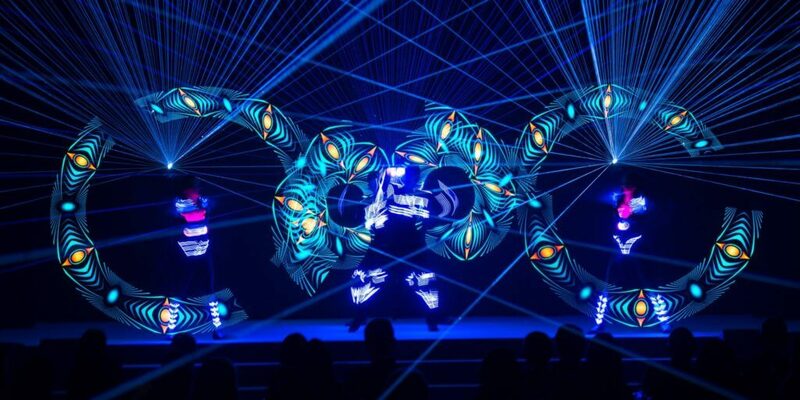 Welcome to the world of hi-tech LED and Laser technology. 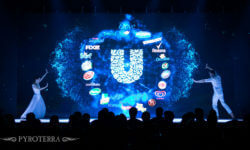 Completely new way of brand activation. 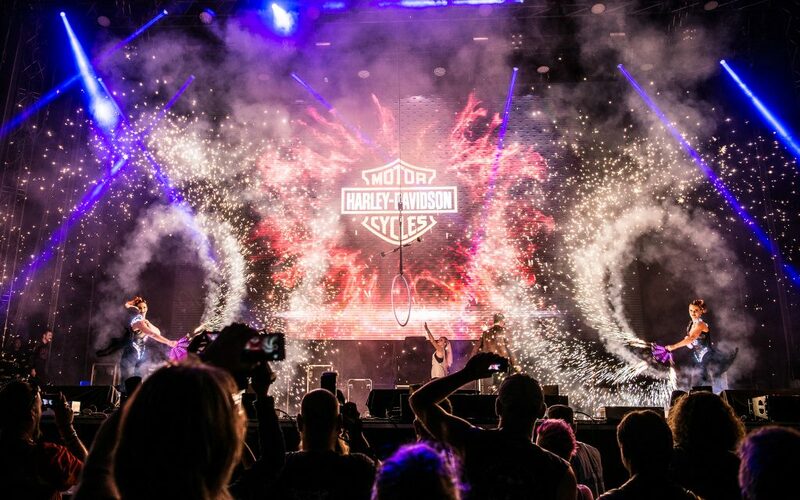 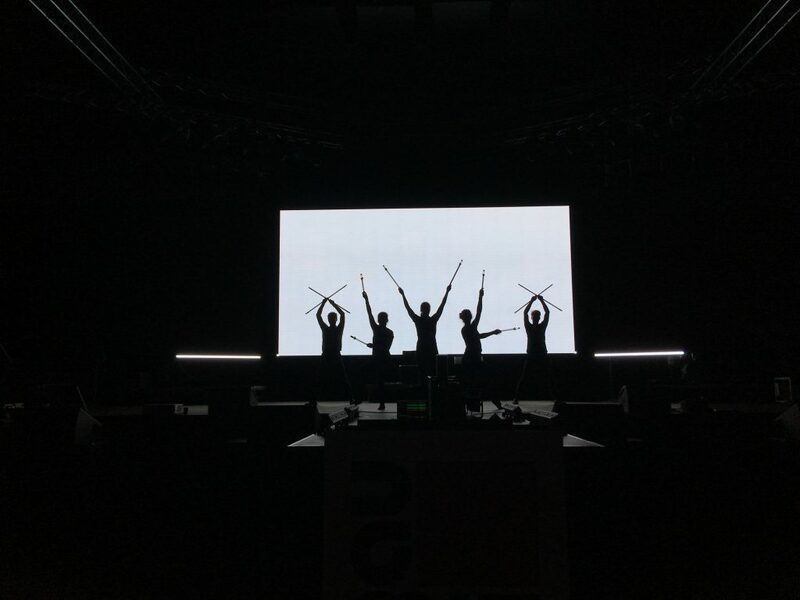 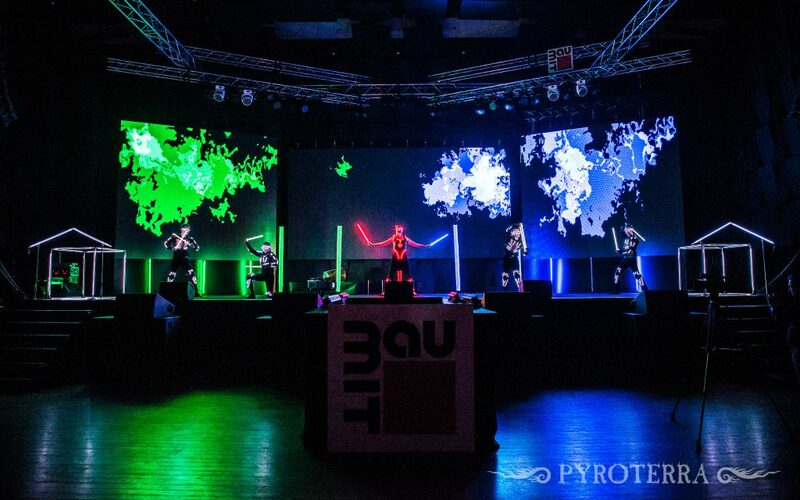 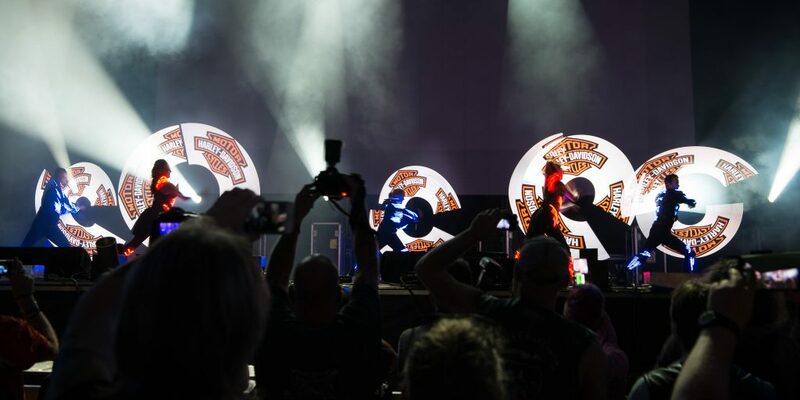 All of our light shows offer possibility of displaying your unique logo, image or any text thanks to our own technology Visual Poi™. 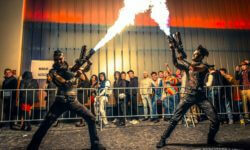 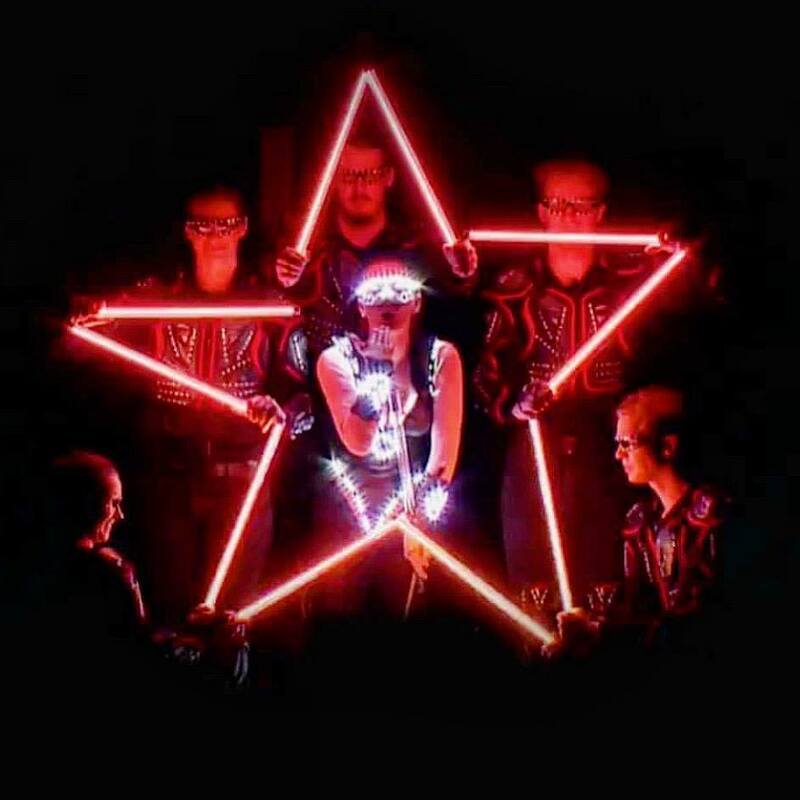 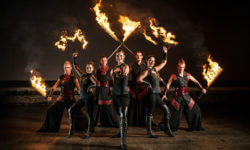 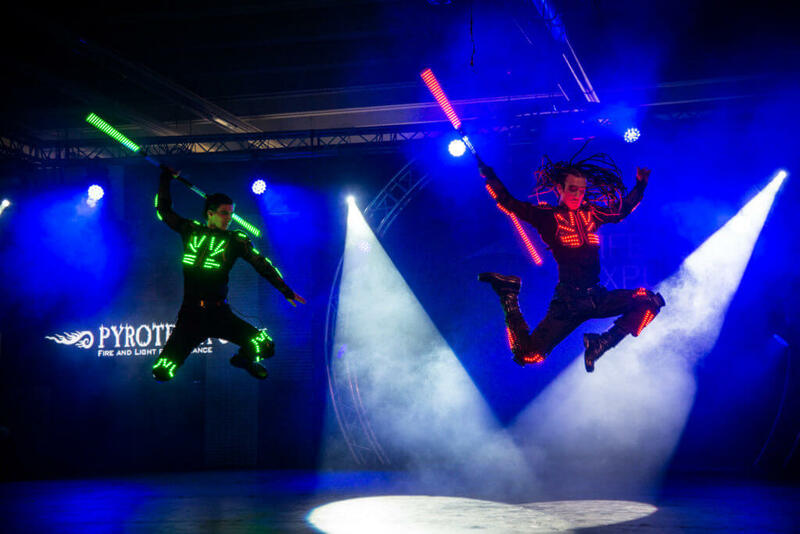 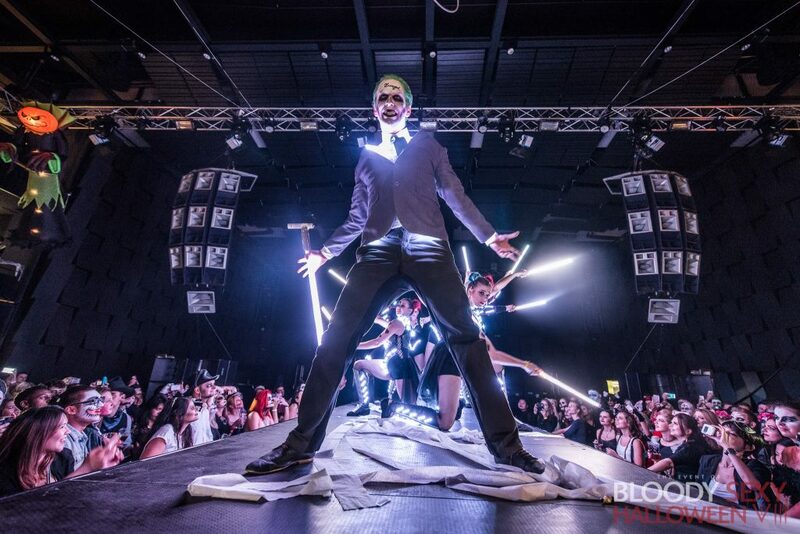 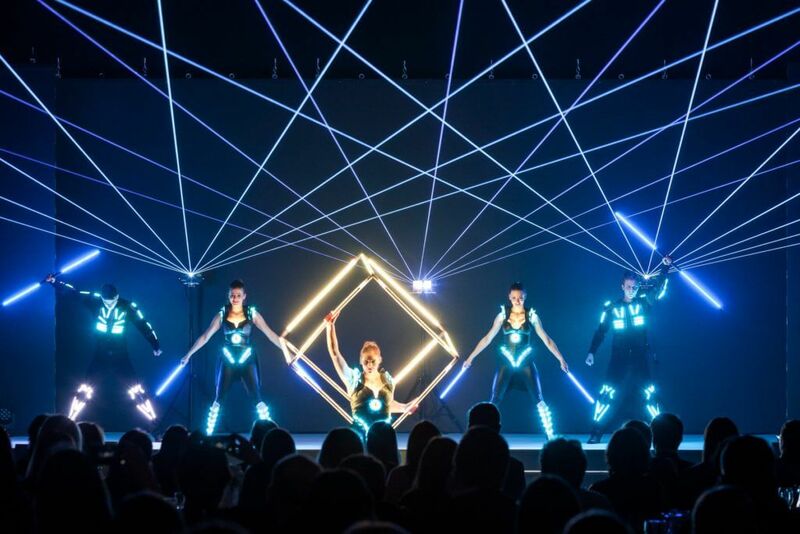 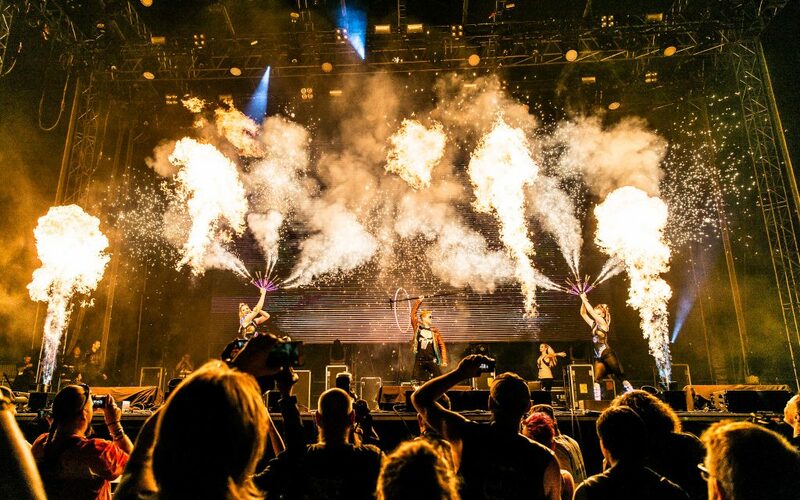 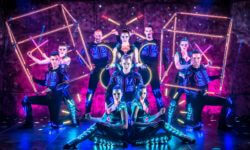 LED-light costumes, props, advanced lasers – all of it precisely synchronized with music and choreography. 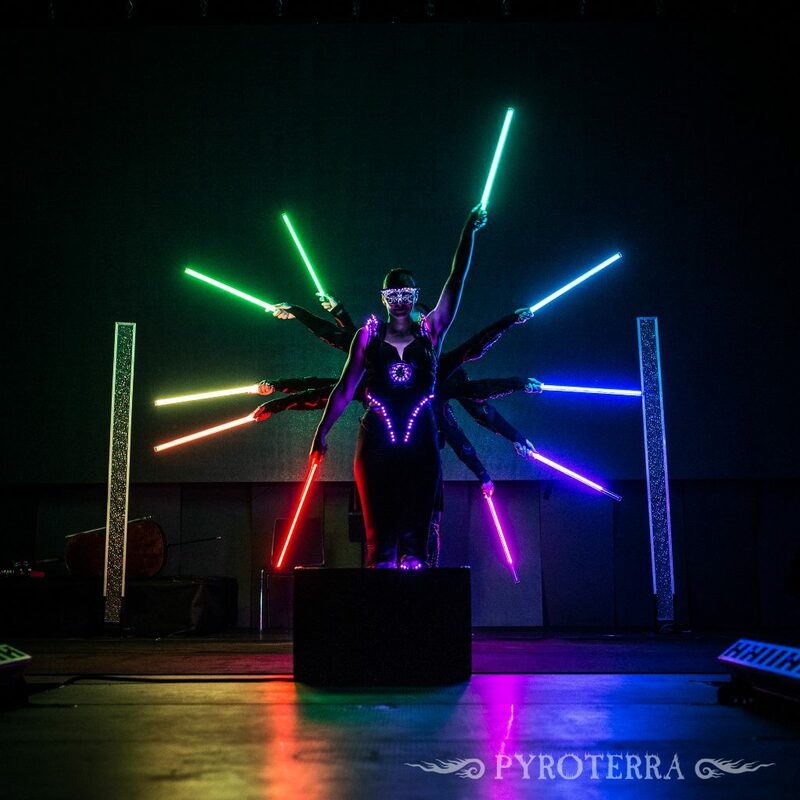 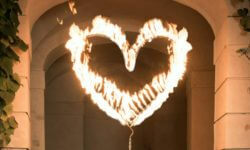 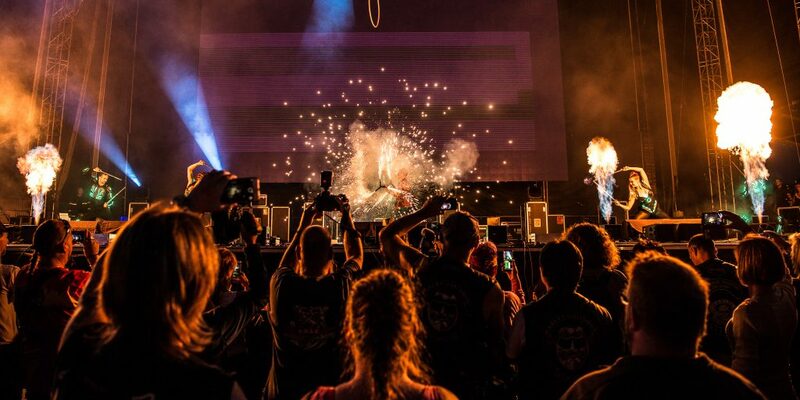 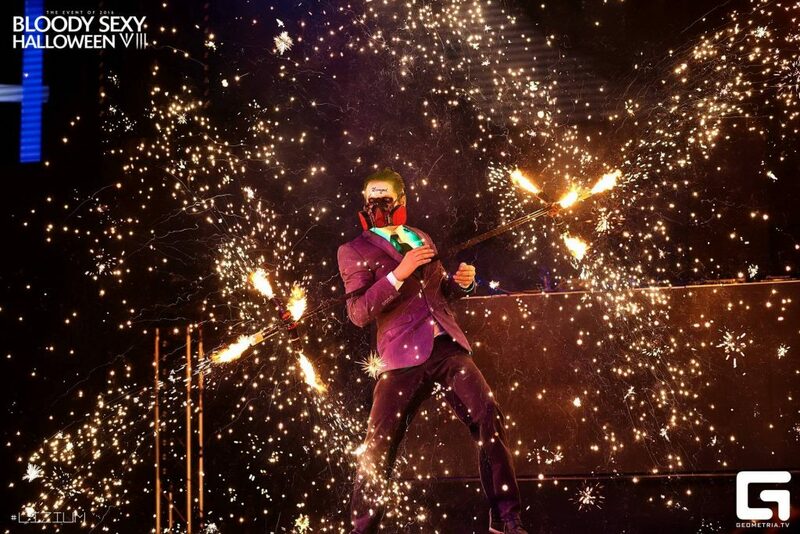 Let us light up your event.